2013 Volkswagen Jetta Sedan !!!! Clean CARFAX. Blue 2013 Volkswagen Jetta !!!! FWD 6-Speed Automatic 2.0L 4-Cylinder 2013 Volkswagen Jetta !!!! in Blue, CLEAN CARFAX, 2.0L 4-Cylinder, 6-Speed Automatic, FWD, 4 Speakers, ABS brakes, Air Conditioning, Electronic Stability Control, Front Bucket Seats, Low tire pressure warning, Power windows, Traction control. 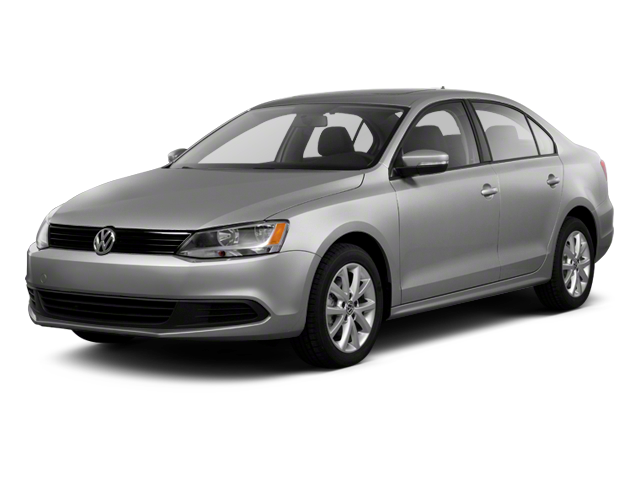 Hello, I would like more information about the 2013 Volkswagen Jetta Sedan, stock# 8J775A. Hello, I would like to see more pictures of the 2013 Volkswagen Jetta Sedan, stock# 8J775A.